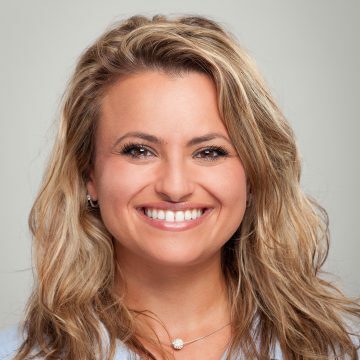 Product Manager Managed Services at Caresyntax, Inc.
Julia Rabkin is currently a Product Manager at Caresyntax, Inc., a Berlin-based technology and services platform that helps improve surgical outcomes in operating rooms globally. Raised in New York City, Julia graduated with an MSc in International Health Policy and Management from Brandeis University. After working in various functional areas at healthcare unicorn startup Zocdoc and patient education company AccentHealth, Julia moved to Berlin to gain experience within Europe’s health tech ecosystem.